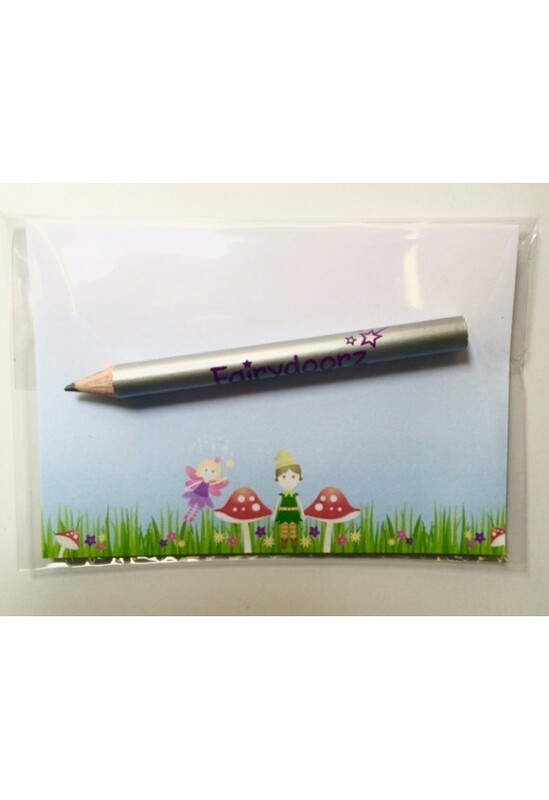 A pack of 10 memo notelets with our signature Fairydoorz print of our fairy and elf in the meadow. Includes embossed silver Fairydoorz logo pencil. 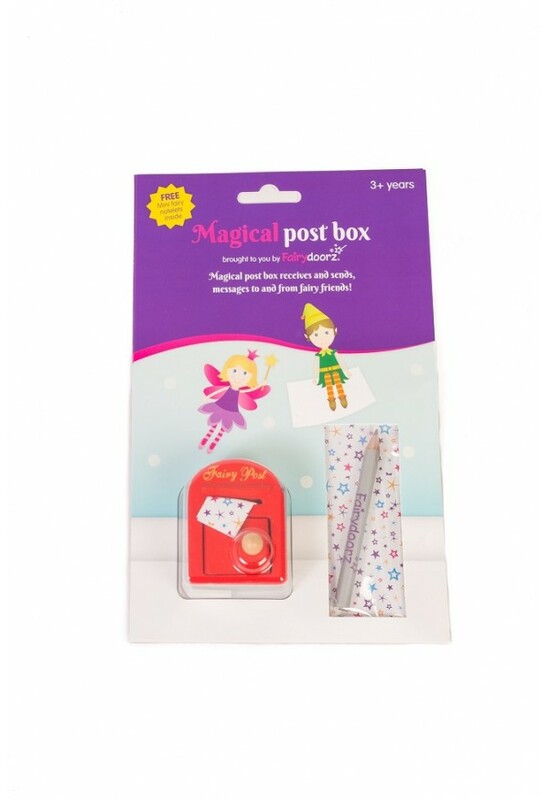 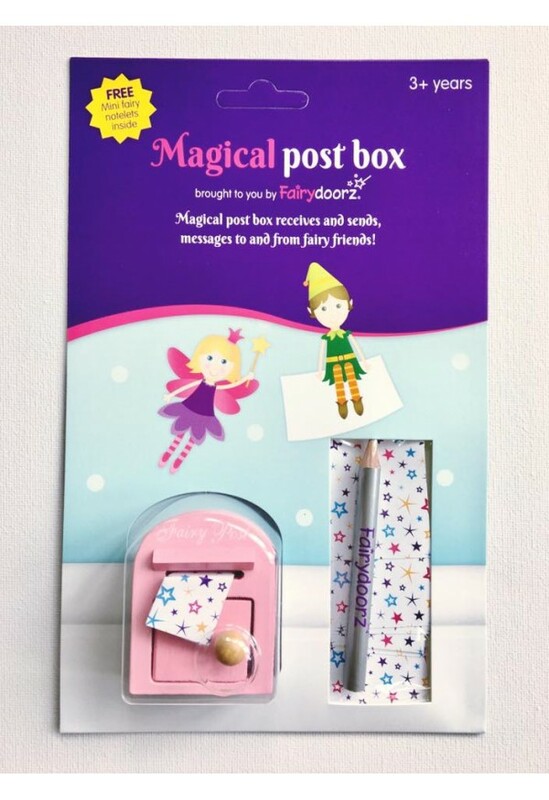 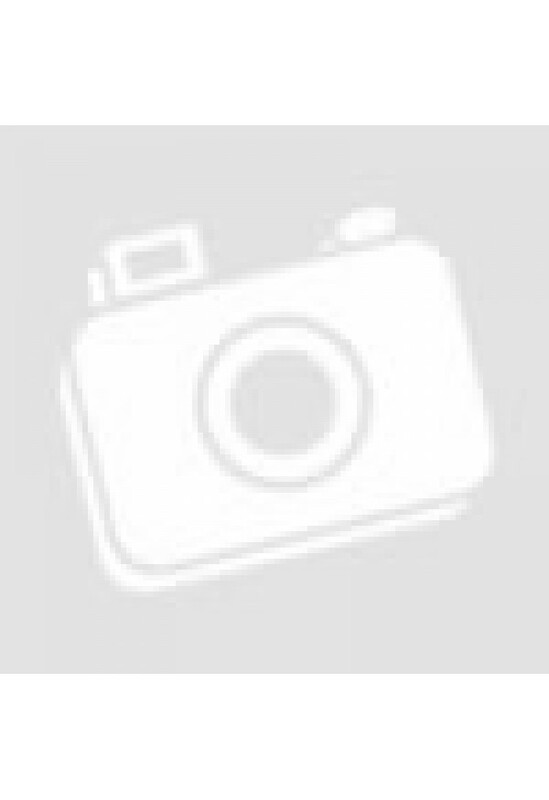 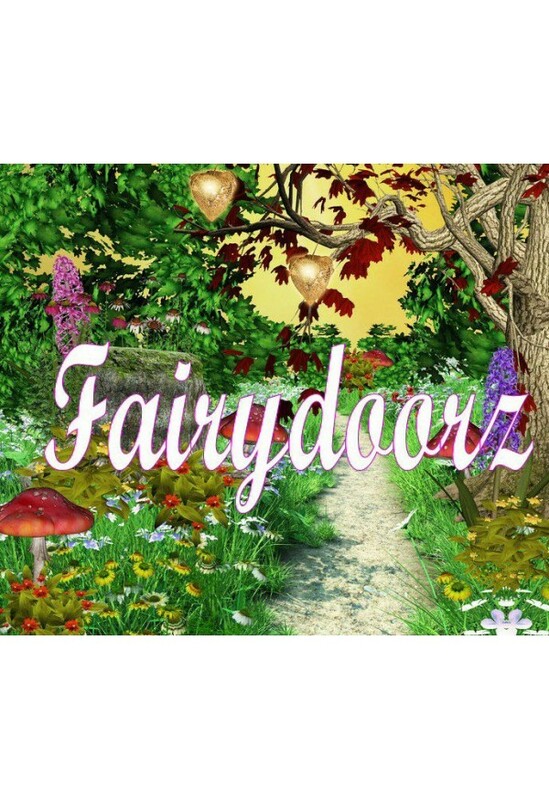 A lovely little add on with your fairydoorz products!